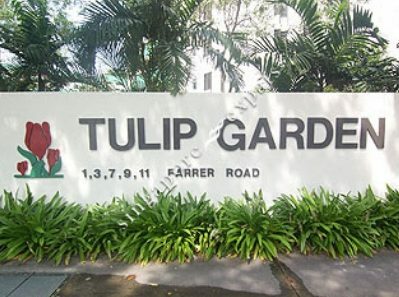 Colliers international today announced that prime freehold development Tulip Garden in Farrer Road has been sold for $906.889 million to Asia Radiant Pte Ltd. The sale is the second largest collective sale deal to date in 2018. 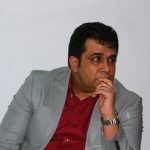 Asia Radiant is an entity jointly held by MCL Land Limited and Yanlord Land Group Limited. The sale price of the prime freehold development is 20.4 per cent higher than the owners’ reserve price of $753 million. The price is the second highest price premium achieved in a residential collective sale transaction so far this year. At $906.889 million, the sale price of the prime freehold development works out to a land rate of $1,790 per square foot per plot ratio (psf ppr), surpassing that of recent collective sale transactions in the area: SGD1,703 psf ppr for Hollandia; $1,654 psf ppr for The Estoril; and $1,536 psf ppr for The Wilshire. Spanning 29,423.2 sq m (approximately 316,708 sq ft) in land size, the prime freehold development site sits on the fringe of an exclusive Good Class Bungalow (GCB) area in the prime District 10. 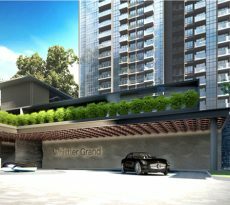 It is conveniently located near Farrer Road MRT station on the Circle Line and is easily accessible to a wide range of amenities in Holland Village, Dempsey Hill, Bukit Timah, Empress Road and Orchard Road. Tulip Garden comprises 162 units of apartments and maisonettes and two shop units. Sizes of residential units range from 158 sq m to 317 sq m (approximately 1,701 sq ft to 3,412 sq ft). 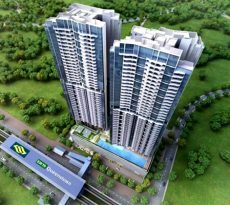 Depending on the size of the property, each residential unit owner could receive between SGD4.3 million and SGD7.6 million from the successful sale of the development. Since September 2017, Colliers International has successfully sold five residential collective sale sites – comprising Jervois Gardens, Parkway Mansion, City Towers, Pearlbank Apartments and Tulip Garden – with a combined value of over SGD2.2 billion. These transactions continue to reflect and affirm Colliers’ proven track record and deep capabilities in the capital markets and property investment sales sector. The collective sale tender for Tulip Garden was launched on February 28 and closed on April 11 at 3pm. This Mr Ho believes is because en bloc sales homeowners who are flush with cash, will resort to value hunting instead of choosing smaller condominiums which are beginning to sell at unbelievable prices. 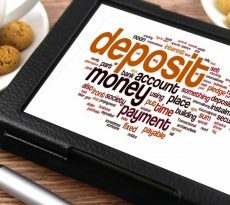 If you are worried that your Condominium might go enbloc, you may want to switch to a no locked-in home loan package or one that waives the penalty upon sale of a property. Talk to a mortgage broker.